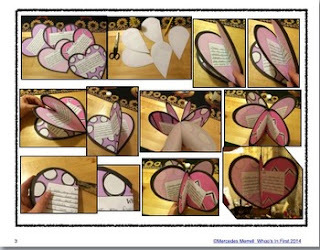 This FREEBIE includes 10 large hearts, a colored set of 5, and a black and white set for students to color. They all have a writing box and prompt for students to write about the people and things they love. There is also one color and BW without a prompt so they can write whatever they want about Valentine’s Day!